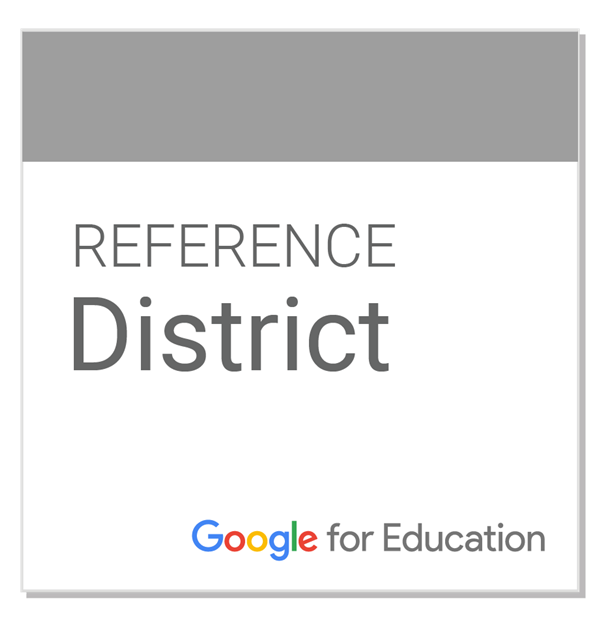 Romoland School District is a Google Reference District! 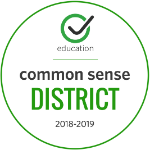 Romoland School District has been recognized by Google for Education as a Reference District, one of only two districts in the Inland Empire and five in California! Google for Education Reference Districts are districts that demonstrate excellence and thought leadership through the innovative use of technology, including G Suite for Education (formerly known as Google Apps for Education) and Chromebooks, to drive impact and positive learning outcomes.